Have you had a chance to see or use the NEW & IMPROVED Stampin' Up! Ink Pad? If you haven't, you're going to love the new updated packaging, the sleeker design, and the better ink formulation. Stampin' Up! updated the Classic Stampin' Ink Pads to correlate with the new 2018 Color Revamp and these new Ink Pads are incredible! 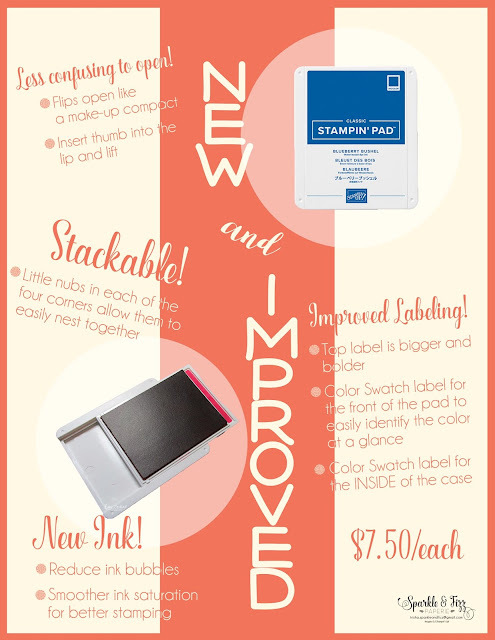 I also created a little infographic to share all the new features of the Redesigned Classic Stampin' Ink Pads. Take a peek! What catches your eye most about the new Ink Pad Redesign and what updates are you the most excited about? Comment below or let's talk on Facebook! 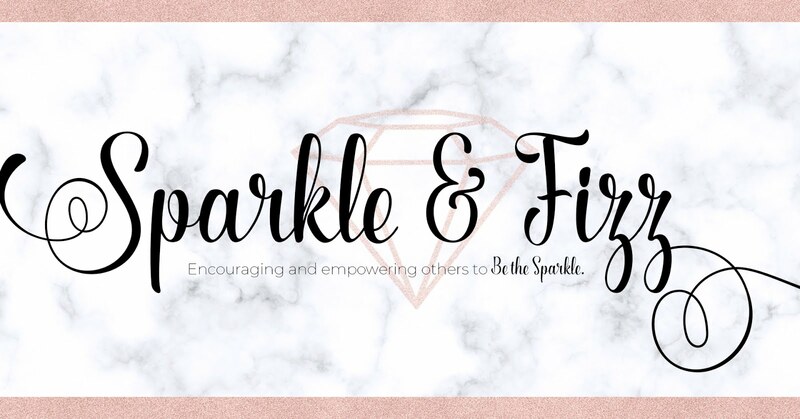 Are you following me on Pinterest yet?? If not, please do! There's a bunch of amazing goodness there! One of which, is an extremely popular pin---my VIA Coffee Holder. I enjoy trying new things and one day, while wondering the aisles of my local Target, I stumbled upon these new little packages of coffee, called "VIA". It's by Starbucks and they are instant coffee singles. Whhaaat!!? Naturally, (because I'm a victim of marketing) I bought some. Then I thought, These are so cute! I want to do something with them and my Coffee Cafe Suite! After that, my VIA Coffee Holder/Folder (whatever you want to call it) was born. I imagine you can see why this is not just my most re-pinned pin, but it's pretty popular on Pinterest, in general. Woot! Now, my friends, I will show you how to make your own with my Tutorial Tuesday! My Hudson James is 3! You know what's crazy about Motherhood? Well...besides everything, of course! The ridiculous emotional rollercoaster. One minute, you're so happy and proud, riding on the highest peak---the next, you're plunging downward in a spiral of sappiness and tears that not even Ben & Jerry can pull you out of! At least, that's how I felt yesterday when my baby turned three. On one hand, I'm totally in awe and taken back by how incredibly grown up he's become, the little personality he has developed is just so uniquely him, and I truly cannot believe how smart and affectionate he is! And I'm beyond proud. Then, on the other hand, I feel like I've just blinked and the last three years have literally just flown by. I feel like I missed out on everything! And I was here for it all! But I missed it, right!? I mean, he can't be THREE!!! And then---the Ugly. Cry. Ugh, Motherhood has turned me into an emotional Hot Mess. September Challenge: Drink More Water! Do you drink lots of water? I don't! I've found that I am hard-pressed to get even 8 ounces of water in my body during the day and that is no bueno! I was really beginning to see the signs of dehydration---including a lack of energy and irritability! (Yes, that's a real thing! Check out the symptoms of dehydration here). So, I decided to do something about it. I decided to start drinking more water. And I read more about water. It's no secret that water helps with your overall health; like aiding in weight-management, energize muscles, balance the body's natural fluids and improve kidney function. But, I was shocked at how much water can help with your skin! And for someone who is kind of fanatic about their own skin (yes, I am!) I wanted to know more!